A six-month study of the Fairfax County Fire and Rescue Department found on-the-job bullying, harassment and other problems. All were issues that were raised after firefighter-paramedic Nicole Mittendorff took her own life last year. 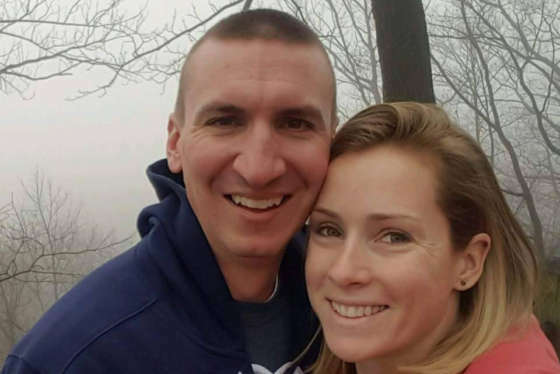 FAIRFAX, Va. — A six-month study of the Fairfax County Fire and Rescue Department found on-the-job bullying, harassment and other problems, issues that were raised after 31-year-old firefighter-paramedic Nicole Mittendorff took her own life last year. Last year, the husband and sister of Fairfax County firefighter Nicole Mittendorff discussed her suicide with WTOP. No one knows if cyberbullying played a role in Mittendorff’s death, but she had faced online harassment and bullying, possibly by colleagues. An independent consultant examining the workplace culture of the fire and rescue department found that 37 percent of the members it questioned reported either being bullied or witnessing someone who was bullied. More than 23 percent reported experiencing or seeing sexual harassment. The outside examiners say they also found poor leadership driving a negative workplace culture and they single out the problem existing at the rank of battalion chiefs and above. Department members told their questioners they feared retaliation and had a lack of trust in the senior command. The leadership reported feeling undertrained in how to handle member issues. interviews had been conducted and 33 members took part in focus groups. The report says Fire Chief Richard Bowers has been working toward improving the culture of the department but has encountered pockets of resistance. Members of the department are expected to begin online training next month designed to counter bullying. And other programs and policies are being developed. Bowers has been asked to present a plan of corrective measures by May 1.